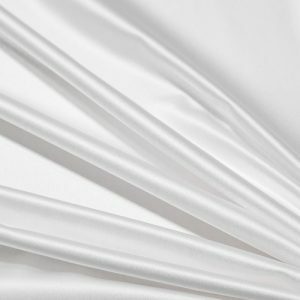 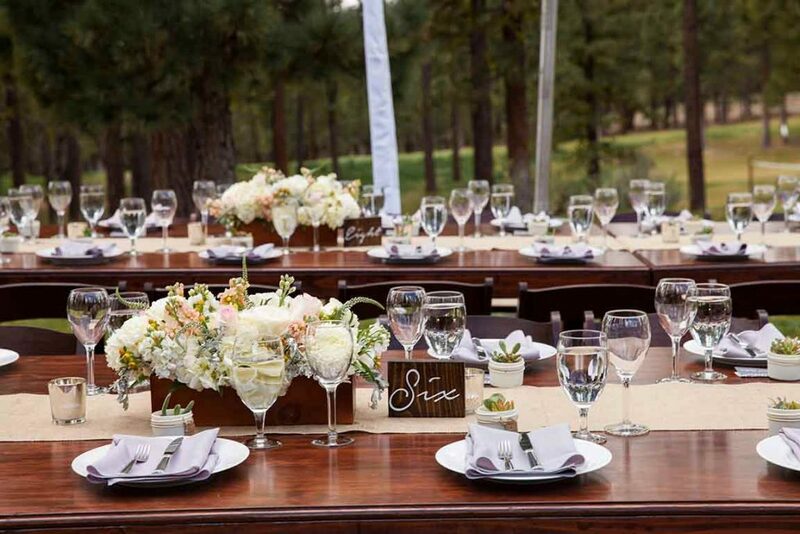 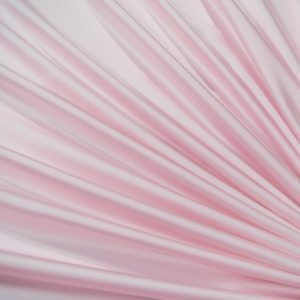 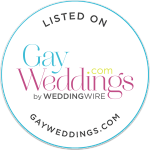 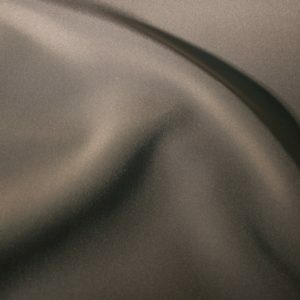 Wedding – Select Linens – Camelot Party Rentals | Northern Nevada's Premier Wedding, Corporate, & Special Event Rentals offering tents, stages, risers, tables and chairs for any event. 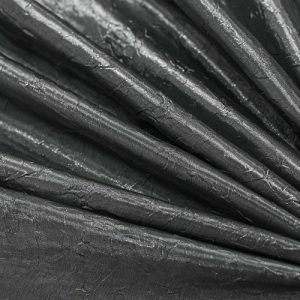 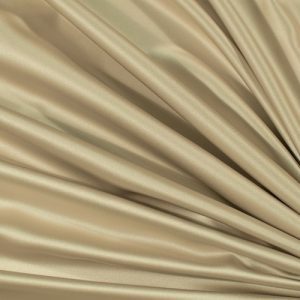 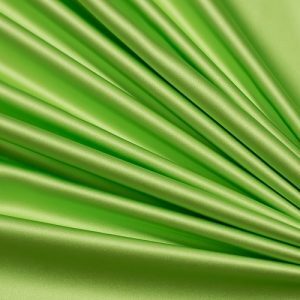 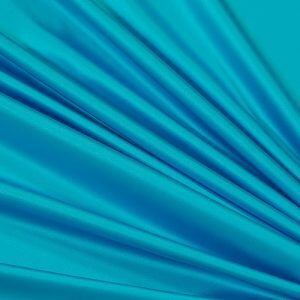 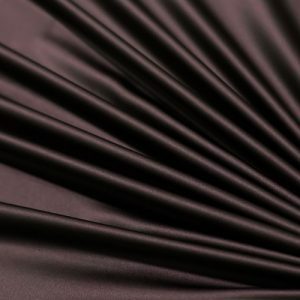 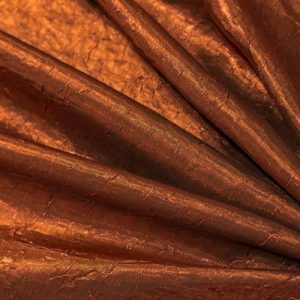 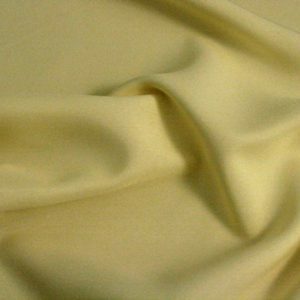 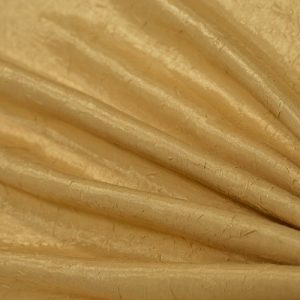 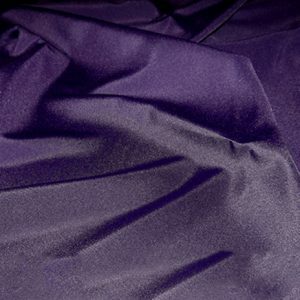 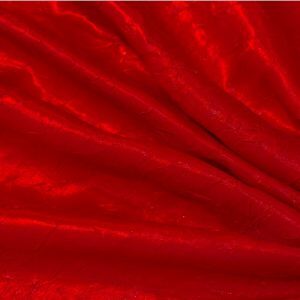 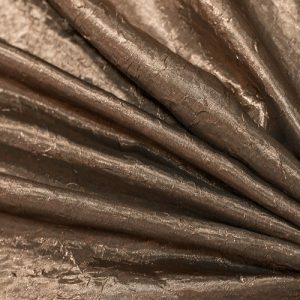 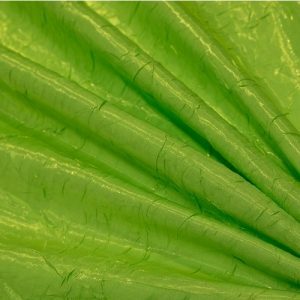 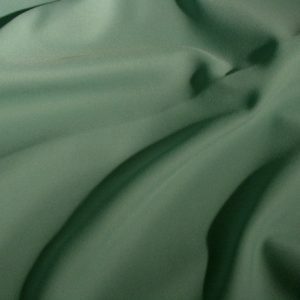 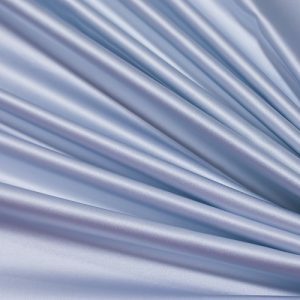 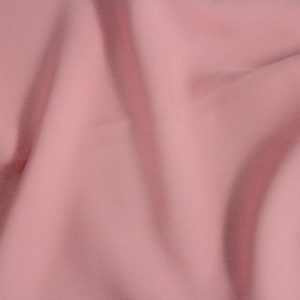 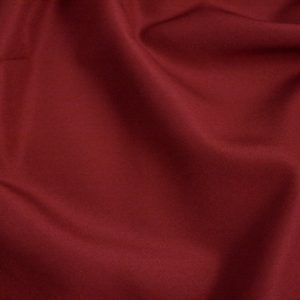 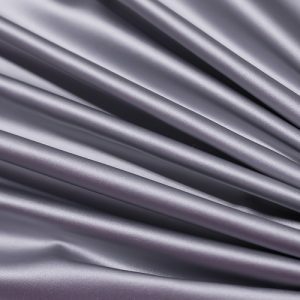 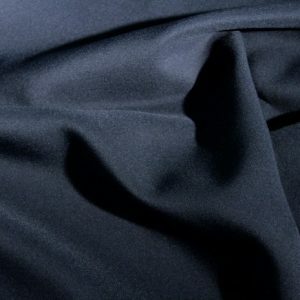 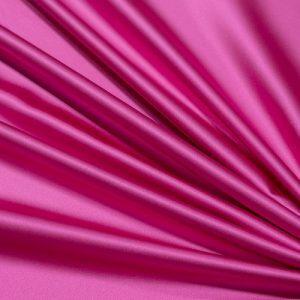 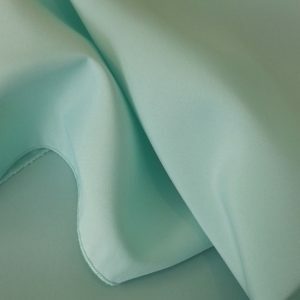 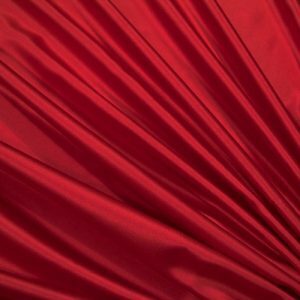 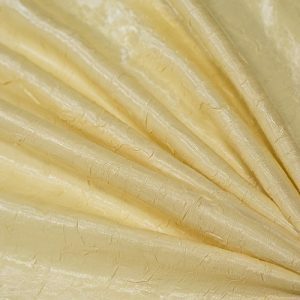 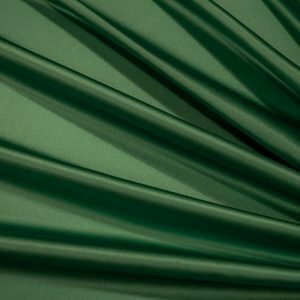 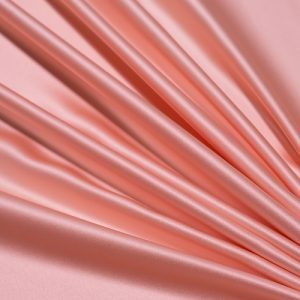 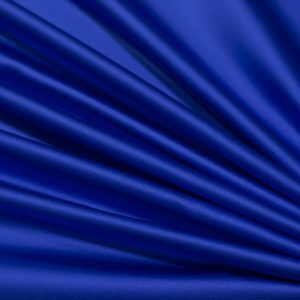 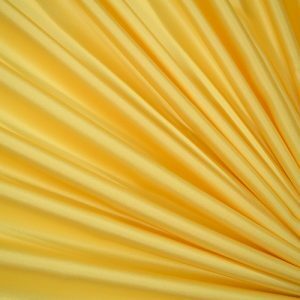 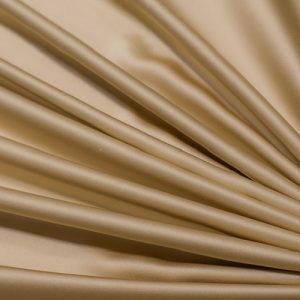 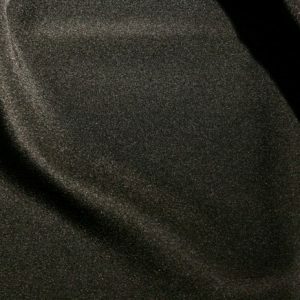 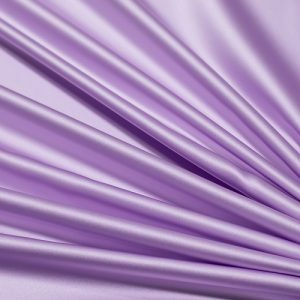 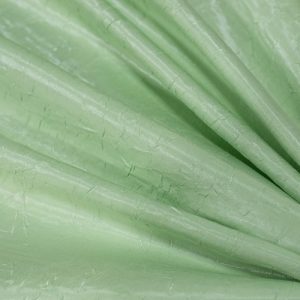 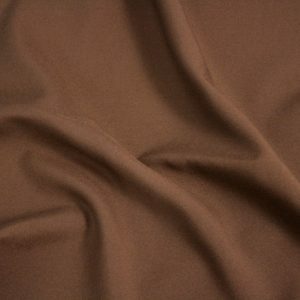 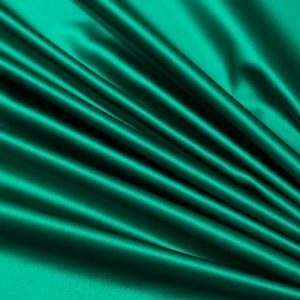 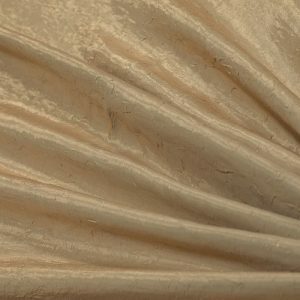 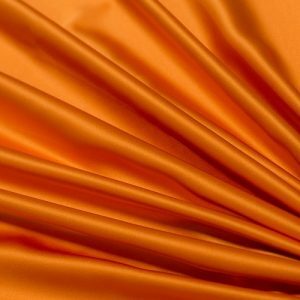 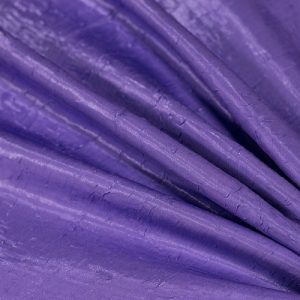 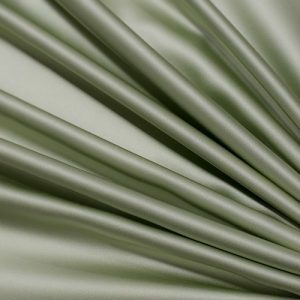 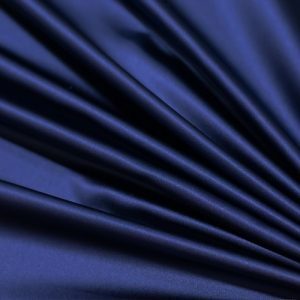 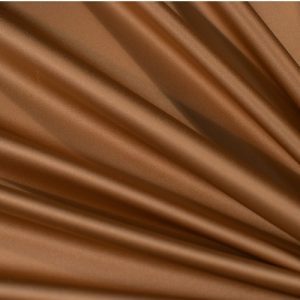 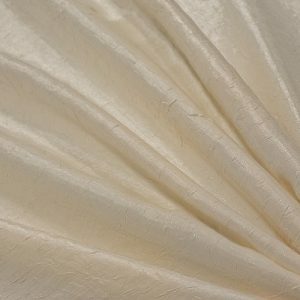 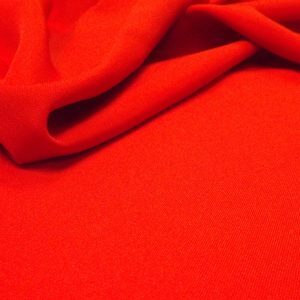 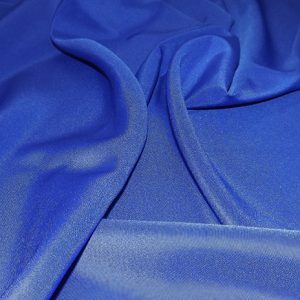 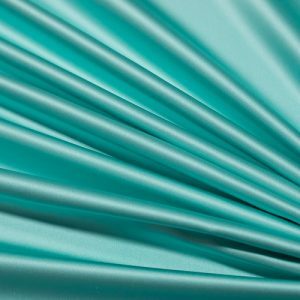 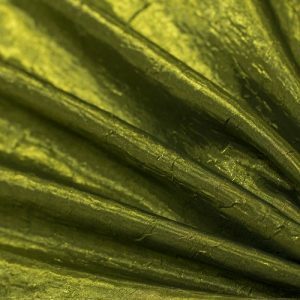 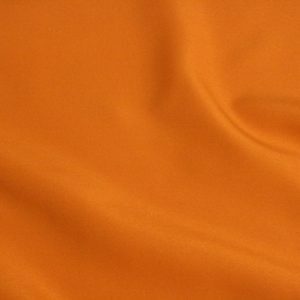 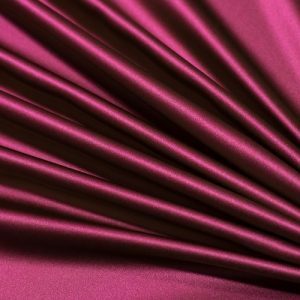 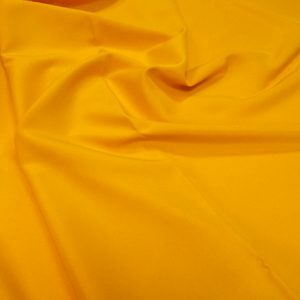 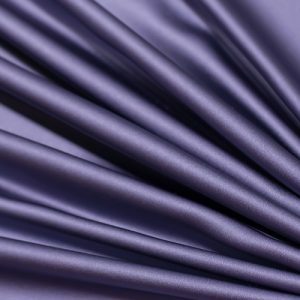 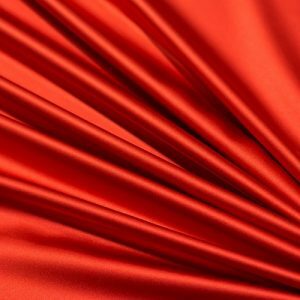 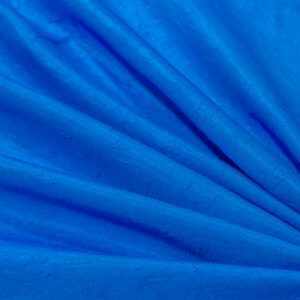 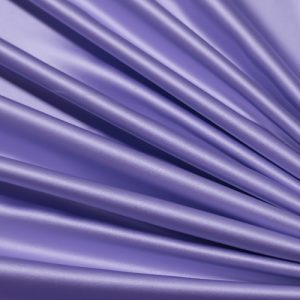 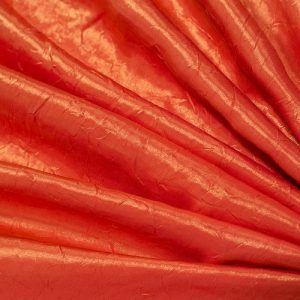 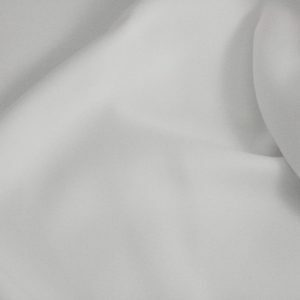 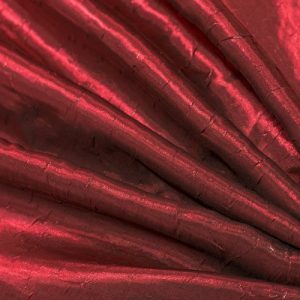 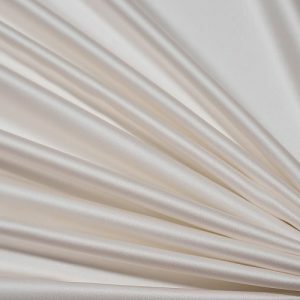 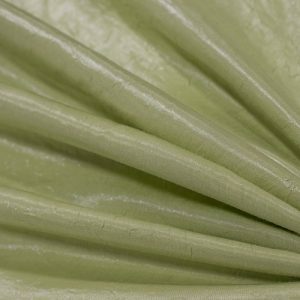 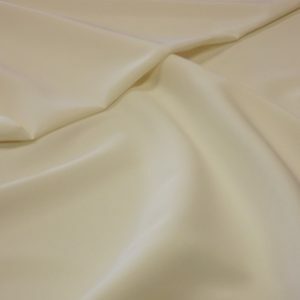 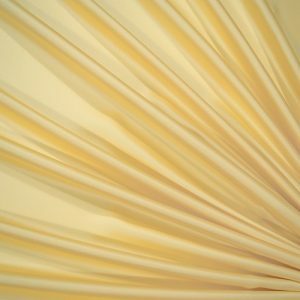 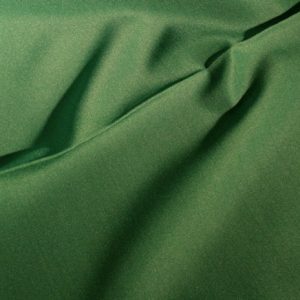 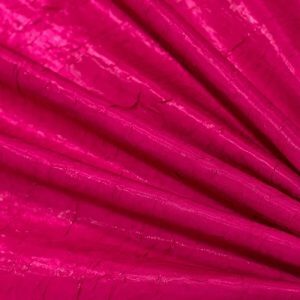 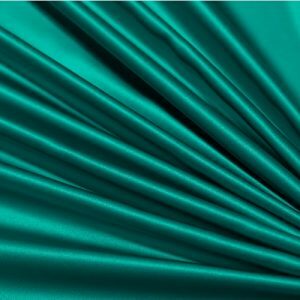 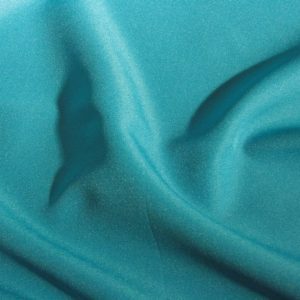 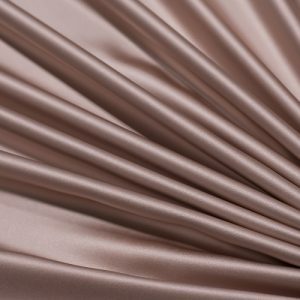 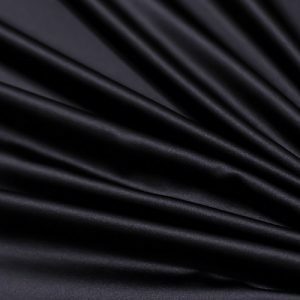 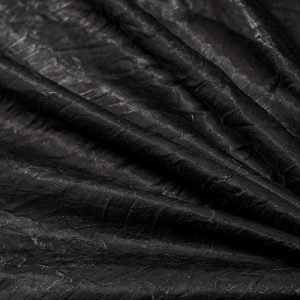 We carry a wide variety of beautiful linens and table coverings in a variety of fabric colors, styles, and types. 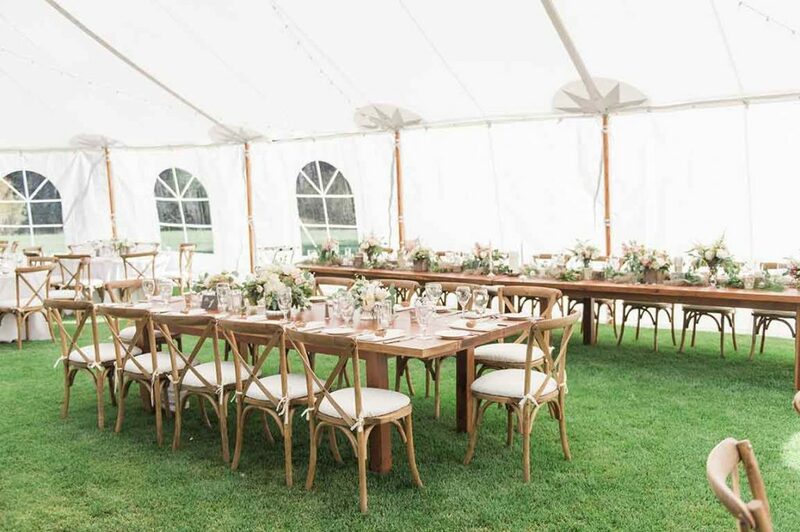 Take a look around and explore the different possibilities for your next event, wedding, or celebration.